Welcome to the High Energy Astrobiology Prize! 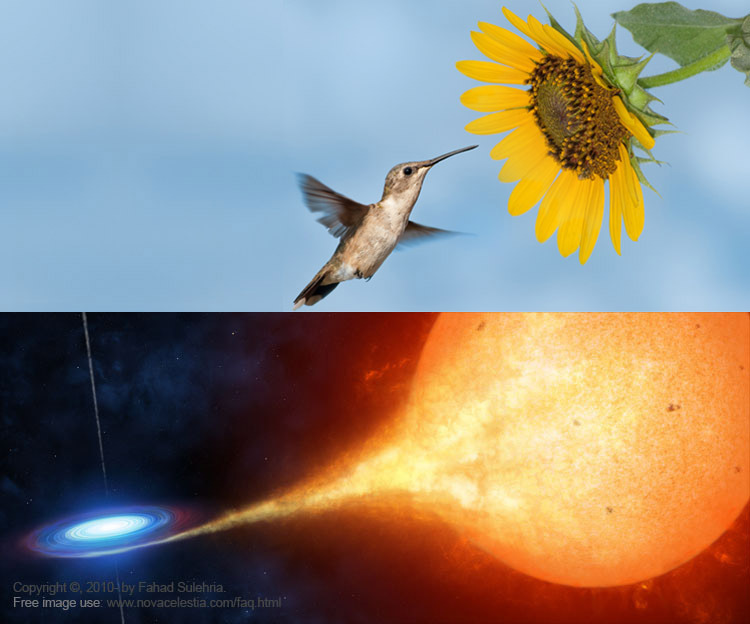 The high energy nectarivore humming bird feeds on energy stored in sunflowers. The high energy extraterrestrial stellivore civilization feeds on energy stored in stars. Research, criticize, vote, propose ideas, or donate to test the existence of advanced extraterrestrials.